QUEENS, NY (April 28, 2013)—Undefeated Bantamweight Juan Dominguez will fight Manuel de los Reyes Herrera in the ten round main event on Saturday May 4th at the Resorts World Casino New York City in Queens, New York. The show is promoted by New Legend Boxing, Old World Boxing and W.O.N Promotions. 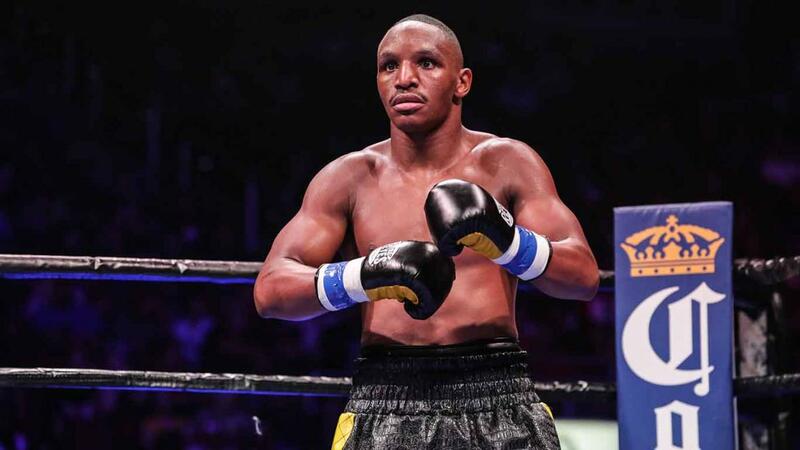 Dominguez of Brooklyn, NY has a record of 13-0 with 9 knockouts and is coming off an explosive 2nd round stoppage over Geyci Lorenzo in his hometown of Santiago de los Caballeros in the Dominican Republic that took place on February 16th. Dominguez captured the WBA Fedecaribe Super Bantamweight title with that win over Lorenzo. Dominguez previously captured the New York State Bantamweight title with an eight round unanimous decision over Arturo Santiago on June 24, 2011. Herrera of Planeta Rica, Colombia has a record of 19-11-1 with 13 knockouts. The thirty-two year old is a twelve year veteran and has faced top competition in his native Colombia. The capable Herrera won the interim WBA Fedelatin Super Bantamweight title with a 7th round stoppage over previously undefeated Yuri Mendez on October 14th, 2011. In Herrera’s most notable fight he was stopped in four by former WBC Super Flyweight champion Tomas Rojas. 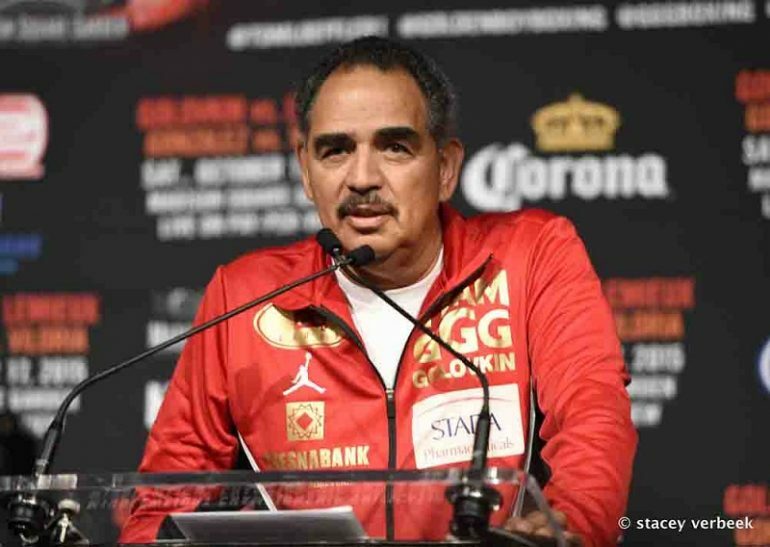 In eight round co-features, Frank Galarza will take part in a Jr. Middleweight bout against Jason Thompson and Light Heavyweight Joe Smith Jr. will take on Hamid Abdul-Mateen. Galarza of Brooklyn, NY has a record of 9-0-1 with 5 knockouts and is one of the most popular fighters in the New York area due to his exciting style. In September 2012, Galarza was involved in a Fight of The Year when he and fellow undefeated Alantez Fox waged an eight round war that took place at the Resorts World Casino New York City. 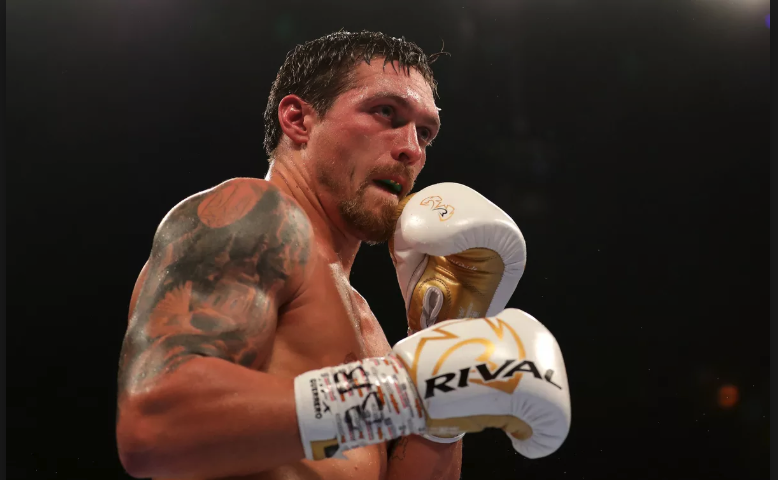 In his most recent bout, Galarza scored an impressive 2nd round knockout over Guillermo Ibarra on March 9th that was part of the Bernard Hopkins – Tavoris Cloud undercard at the Barclays Center in Brooklyn. Jason Thompson of Brooklyn, NY has a record of 5-6-2 with 4 knockouts. Thompson is a rugged and aggressive fighter who comes to fight. 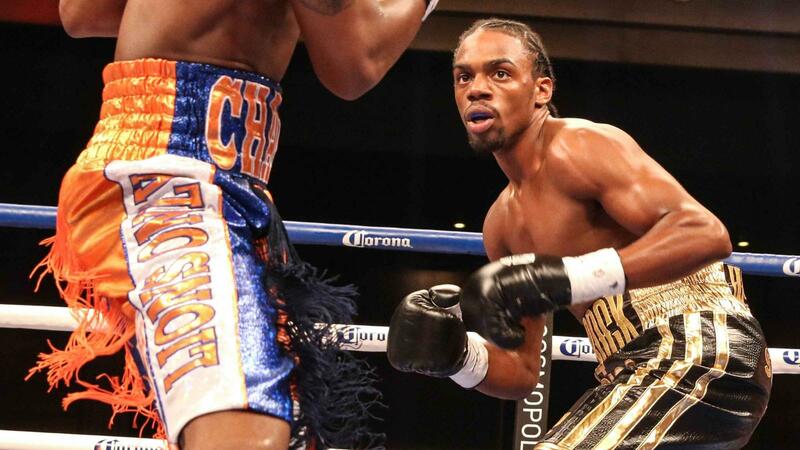 In Thompson’s most recent fight at the Barclays Center on October 20, 2012, Thompson fought to a six round draw, dropping the up and coming prospect Boyd Melson 10-1-0 in the first round. 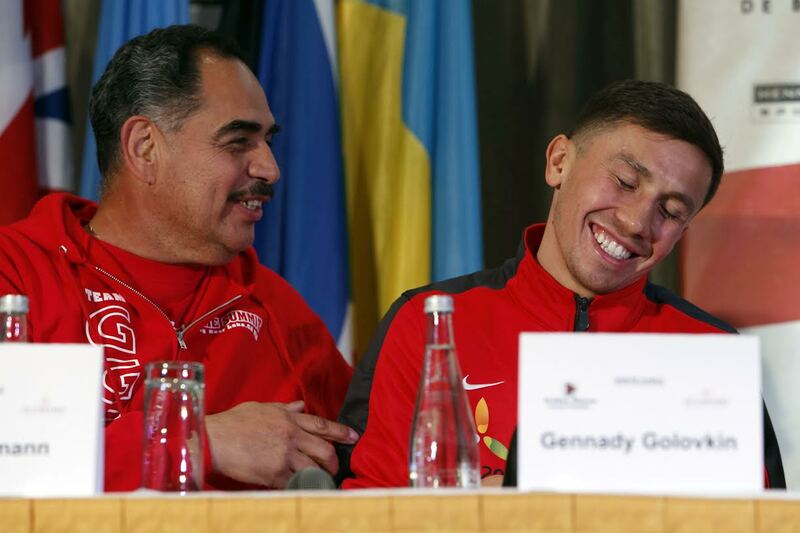 All three judges scored the fight 56-56. Smith is an exciting knockout artist from Shirley, Long Island, NY has a record of 11-1 with all of his wins coming early and is riding a five fight winning streak. Smith won his first six by knockout, all within the first two rounds before being stopped by Eddie Caminero. Since then, Smith has taken out all five opponents which includes a third round stoppage over Yasin Rashid on September 22nd, 2012 at the Resorts World Casino New York City. Mateen of Brooklyn, NY has a record of 3-3-2 and has faced some solid opposition. 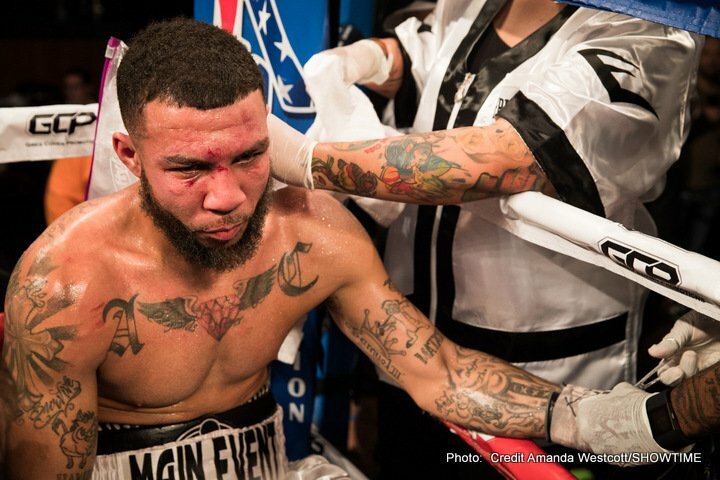 Mateen has a win over Ahmed Mickens (1-0-1) and a draw with Alexander Mancera (8-4) with his only defeats coming to undefeated fighters Stivens Bujaj (2-0), Lavarn Harvell (7-0) and the highly regarded Travis Peterkin (4-0) on October 24, 2012 in New York City. In a six round Super Featherweight fight, Angel Garcia (5-1, 2 KO’s) of Brooklyn, NY takes on Ray Velez (2-3, 1 KO) of Troy, NY. Ryan Ramayya (1-0, 1 KO) of Queens, NY will box Daniel Hernandez (0-1) of Queens, NY in a Super Bantamweight bout. Shawn Cameron (4-0, 3 KO’s) of Brooklyn, NY battles Jose Angel Ortiz (4-12-1, 1 KO) of Myrtle Beach, SC in a Middleweight affair. Akil Auguste (2-0, 2 KO’s) of Brooklyn, NY will take part of in a Middleweight bout against an opponent to be named. 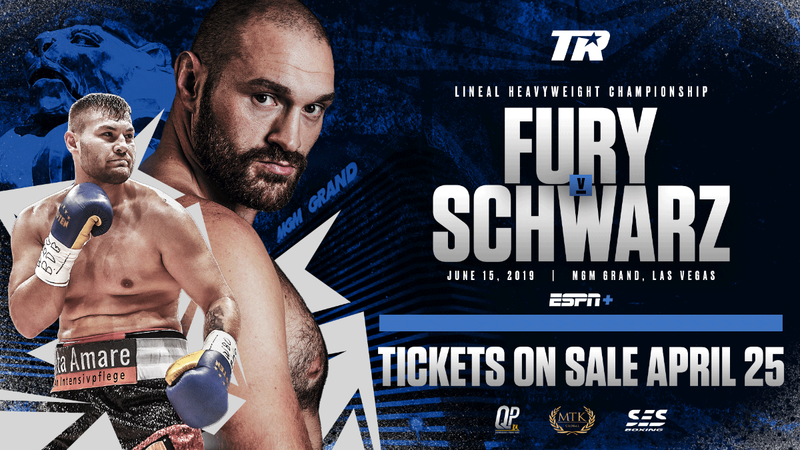 *Following the show, fight fans will be treated to the Mayweather vs. Guerrero fight live on SHOWTIME, scheduled to be broadcast on six big screen televisions.